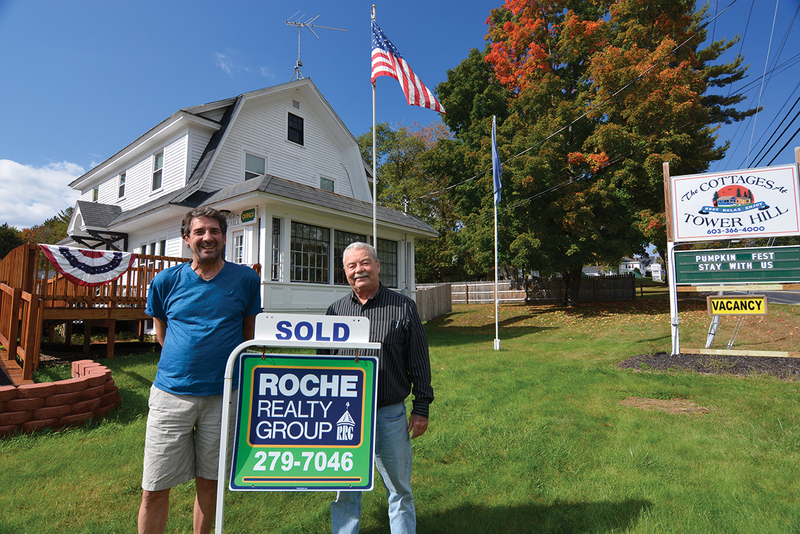 Laconia, NH Tower Hill Cottages located at 220 Endicott St. North has been sold to Richard Spinosa for $460,000. The seller, Michael Croteau of MPC Hospitality did a great job operating the property over the years with a strong repeat business. John Ganong of Roche Realty Group Inc. in Meredith represented both the seller and the buyer in this transaction. The property includes 12 individual cottages, 12 RV sites, a year-round, four-bedroom owner’s home with office, a beautiful in-ground pool with sundeck, a new bathhouse with laundry and a two-car garage with city water and sewer on two acres.